It comes less than two hours after the Knicks could not find a trade partner leading up to the NBA deadline. Kanter, 26, has played a total of 42 minutes over the past 13 games. 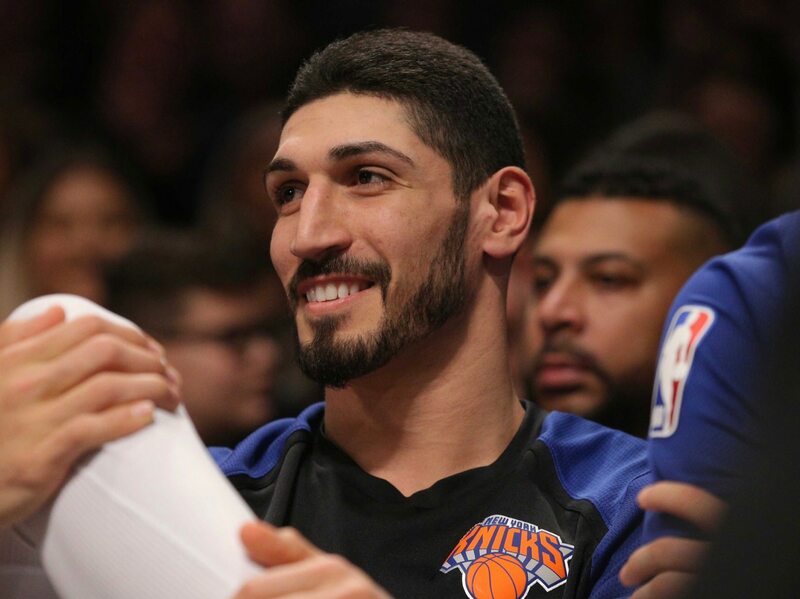 Once New York acquired DeAndre Jordan in the blockbuster Kristaps Porzingis trade, it became clear that Kanter was not long for the Big Apple. The 6-foot-11 center will now join other veterans on what promises to be a robust buyout market. He’s averaging 14.0 points and 10.5 rebounds in less than 26 minutes per game this season. A ton of contending teams will certainly come calling — most likely headed by the Houston Rockets.